Currently viewing stories posted within the past 2 years. As the scaffolding surrounding the Schooner Adventuress came down on the morning of April 12, Ken Greff, project co-manager of the Adventuress’ renovations, was effusive in his praise for Haven Boatworks. 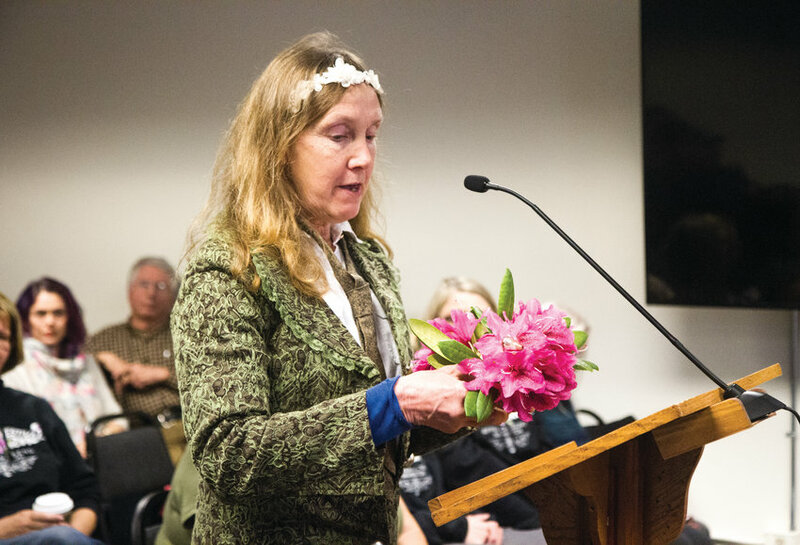 The Port Townsend City Council approved a capital surcharge of $6 a month on the city’s stormwater customers and an increase in the solid waste collection rate with its existing collection company, but not without some debate among the council members, and one show-and-tell exhibit from a current waste disposal customer.